Beerfest Asia is an annual large scale event held in Singapore for Beer. 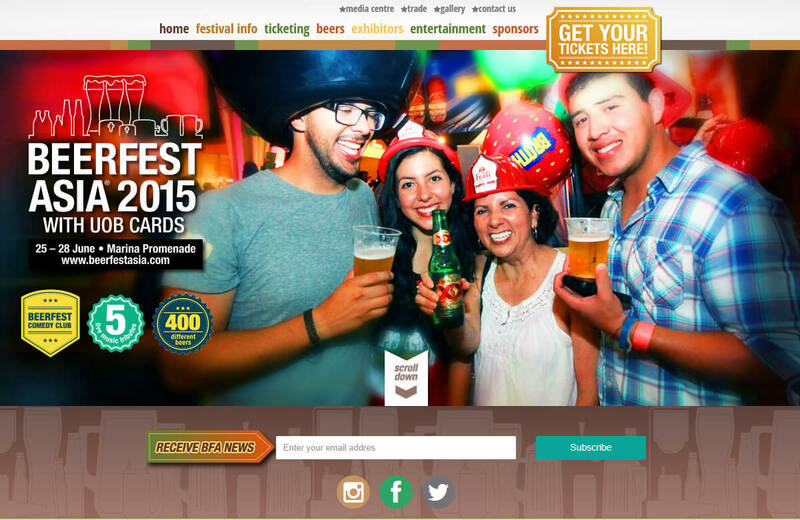 We were commissioned to build a system customized content management system (CMS) to manage the Beerfest Website. Additionally, a web application is built to manage Orders for Beerfest’s large number of vendors and suppliers.